Don’t miss these dates: Oct. 29 and Oct. 30, 2016. Now that would be scary! Mark your calendar for our 2016 Scary Tails Trick-or-Treat. Join us Saturday, October 29 at our White Lake Pet Supplies Plus at 6845 Highland Rd. and Sunday, October 30 at our Bloomfield Twp. Pet Supplies Plus at 2057 S. Telegraph Rd. Get your Halloween off to a great start with festivities for pets and for the whole family. Come to both events if you would like. There is NO charge. Stay tuned to my blog for more info! 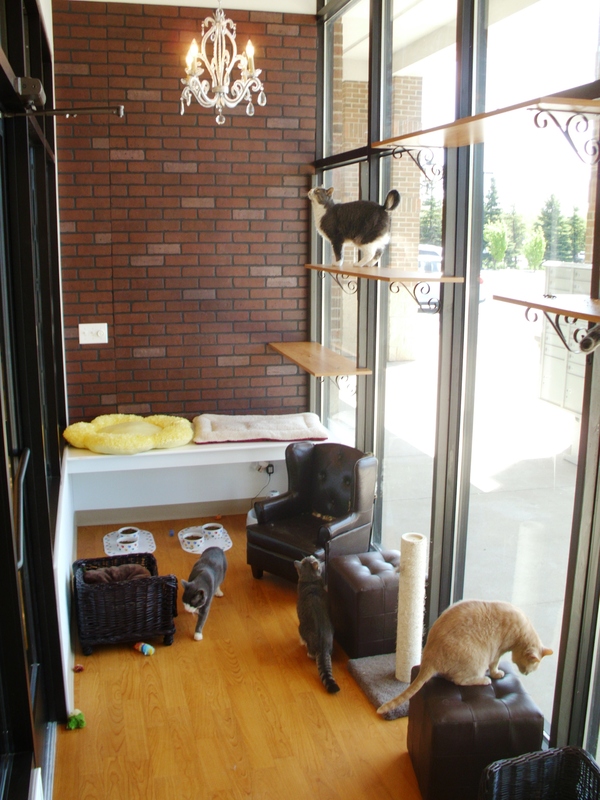 We opened our first Kitty City at my Bloomfield Hills store in November of 2011. This was followed by a second Kitty City location at my White Lake Twp. (Highland Rd.) store in May of 2012. These free-roaming cat habitats are designed to provide felines with a place to lounge, watch birds at an outdoor feeder and mingle with other cats. Each one has plenty of perches for cats to climb, soft beds for sleeping and concealed litter boxes for privacy. Kitty City allows the cats to be themselves. 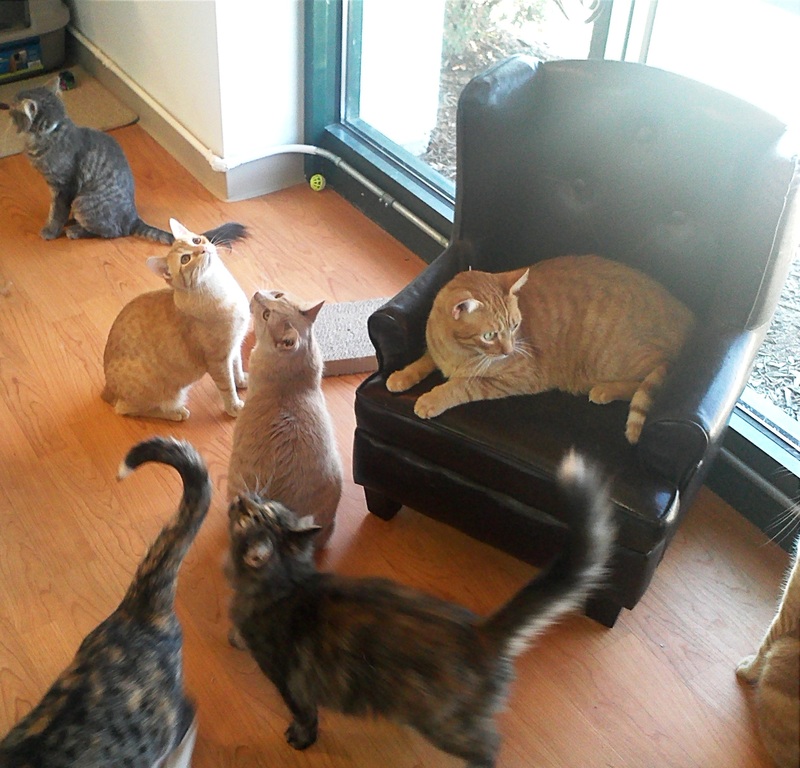 Prospective adopters can play with the kitties, get to know them and see how wonderful these cats are. We have people coming into the store just to play with the cats. And, of course, many of them end up adopting one. And now you can see our Kitty Cats on facebook at https://www.facebook.com/pspkittycity. Every Tuesday, we will feature a new cat who is up for adoption from Kitty City. So be sure to follow us. Each post will include a picture of the cat, a little bit about his/her personality and which Kitty City location the cat is at. 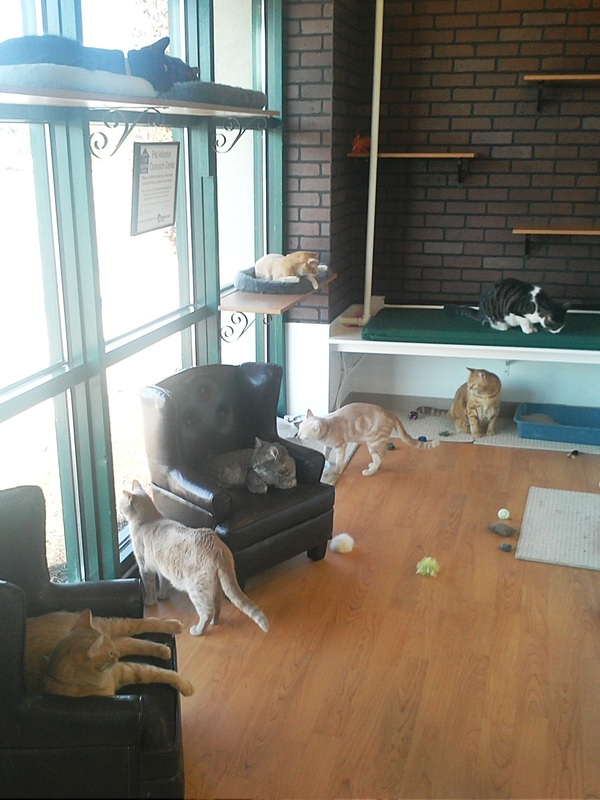 All three of my stores have been adopting out homeless cats for years, but Kitty City has really made a big difference at the Bloomfield Hills and White Lake (Highland Rd.) stores. So we are hoping that our facebook posts bring even more people in to see our cats!